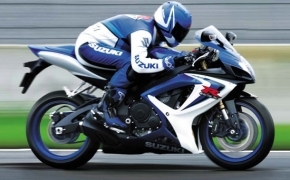 GSX R1000 is a track ready superbike with extraordinary blend of technology and aesthetics. 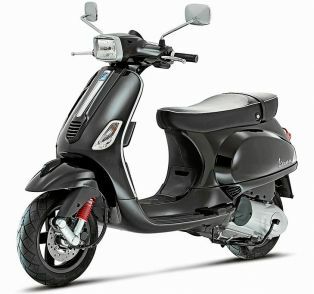 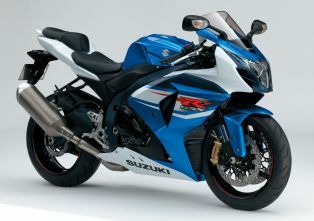 The new GSX R1000 comes with new chassis with shorter wheelbase to give better balance while accelerating on the corners. 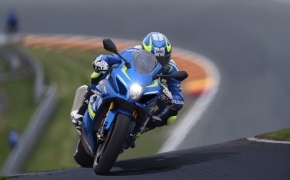 The bike is also having bigger piston USD front forks for better ride quality. 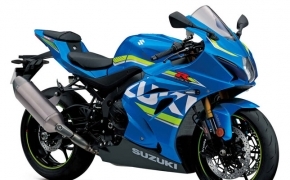 We Are Going To Get Suzuki GSX-R600 In India! 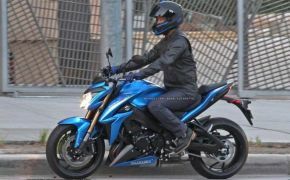 Suzuki GSX-S1000 Caught In Flesh!